What are the essential items on your packing list that you never miss to carry while going on a foreign trip? You pack passport, visa, identity card, camera, international sim cards and a lot more. 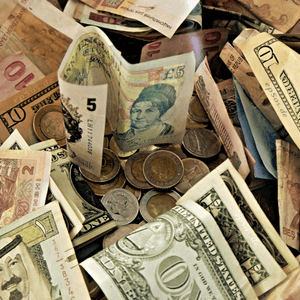 Every item has its own use and value during your foreign trip, but have you ever thought about Foreign Exchange? 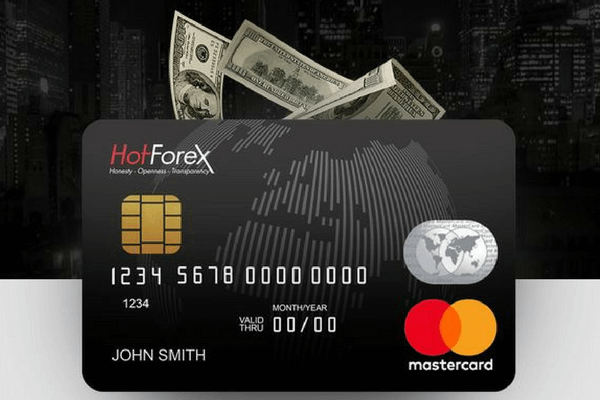 A common excuse is that people don’t need the Forex card because they are not going on a shopping trip but Foreign Exchange Card or commonly known as Forex card has way more uses than shopping. 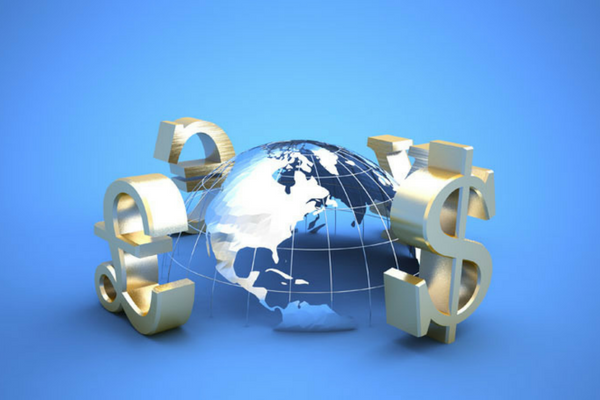 Let’s take you through some of the amazing benefits of a Forex card on your trip abroad. The worst thing that can happen to you while traveling abroad is getting your wallet snatched. 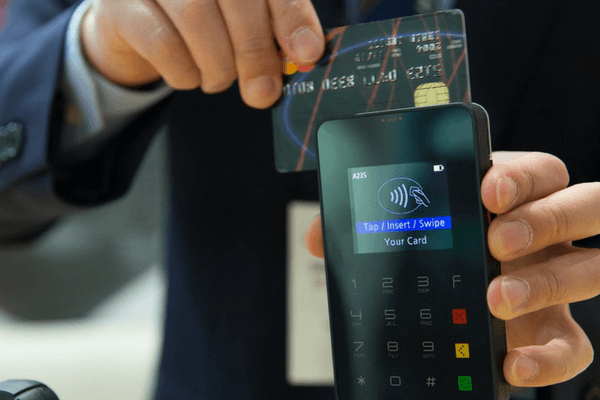 You’ll lose everything from the cash to credit and debit cards, anything that you will require for your transactions, payments at hotels, food among the few will be gone. A Forex card eases this issue by eliminating the need to carry money. This way you can travel safe, keeping your cards and valuable at the hotel. With the world going towards digital payments and transactions, a Forex card will help you stay up and close with the fast pacing world. Often when you use your cards abroad the bank suspects fraud and connects with you for confirmation. Banks are highly alert about a possible suspect transaction and they make sure that no such thing is happening to their loyal and valuable customer. In case of doubts, they will block the card. The benefit of Forex Card is that simplifies this issue by eliminating the need credit cards in the first place. Imagine if your card gets blocked on grounds of suspicion and you are left penniless in a foreign country. A Forex card is made to save yourself from situations like these as it is not linked to your bank account at all, thus eliminating the risk of any kind of suspicion. The disadvantage of carrying cash is that once it is lost, it is lost. You cannot get your cash back and no one will give you replacement currency for the amount you have lost. One of the benefits of Forex Card is that you can get yourself the multiple copies of the same card. In case of a loss or theft, you can simply call the customer care service and get your duplicate Forex Card activated within 24 hours with the remaining amount of money safe with you. Forex Cards provides you with the facility of changing to the country’s currency where you are traveling. For a long-term traveller, this proves convenient and saves them from changing currency from one country’s foreign exchange to another. All these countries have different exchange rates and you can lose a lot of money for no reason in this process. Forex cards have detection feature through which they know that in which country you are traveling to and it changes its value as per your location. This saves you unnecessary loss of money because of the confusing exchange rates surcharges. Forex Card saves you from the long queues at the counters of the currency exchange offices. Those who are traveling continuously for a longer period of time can just reload currency by recharging their Forex card. That too with the required value and travel without any worries. At times when you are planning a trip to Dubai Shopping Festival or a Shopping Spree in Bali or Thailand, the reload currency facility comes handy and saves you from taking out cash from unreliable ATMs at a foreign location. What if someone told you that a Forex Card will get you more money than the currency you are carrying? 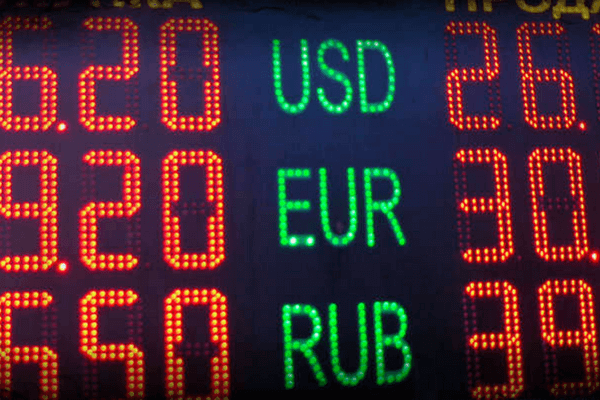 Yes, it is true, you can buy Forex at attractive offers. Travel cards get you huge discounts at shopping centres, airport markets, and restaurants. With a good Forex Card, you can always expect to save some money compared to what you would find on the original price tag. Unless you have a premium credit or debit card with additional features of free transactions from foreign ATMs, you’ll have to pay a certain amount of fee every time you are withdrawing your money. This small transaction fee becomes a huge amount in the long run. With a Forex Card, you eliminate the issue of transaction fee. Travel without worrying about how much money you are spending just on the transaction. This deducted surcharge is the hard earned cash that you are not even using. A good Forex Card gives you the absolute value of your money. International credit cards come with the overdraft facility. This means that one can keep on transaction even if they have crossed their spending limit. Forex Card has a limit on the amount of cash that can be recharge as per the traveller’s wishes so there is no chance of overspending. Forex Card is the key to smart money management. Thanks to multi-currency foreign exchange cards one can forget carrying multiple denominations from different countries. Certain high-value travel cards also come with the multi-currency feature that keeps different amounts as per the countries you are traveling to. Modern multi-currency Forex cards are available at very competitive rates and you can exchange them at a majority of swipe counters. A lot of foreign exchange cards offer cashback when you shop from places where they have ties with. 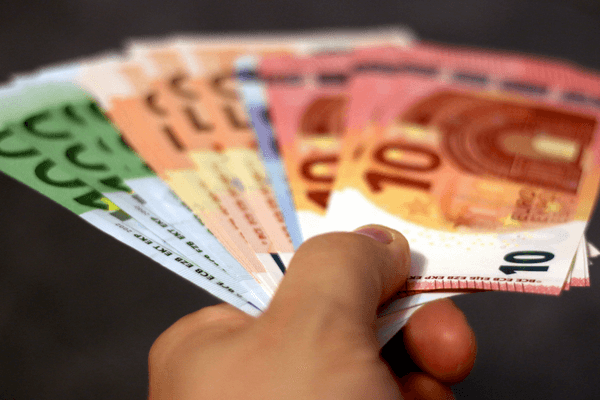 These Forex providers have attractive discounts and perks at malls, hotels, and restaurants and also offer you a certain amount of cashback when you shop or transact with them. While credit and debit card add an extra surcharge on each transaction, travel card does exactly the opposite. Also, every time you reload currency, you get some additional perks like a discount at a particular nightclub or additional chips at a casino. A good travel card makes traveling easier and happier. Forex ensures safety and the guarantee that there is no chance you’ll be left in a foreign country cashless at any moment in time. 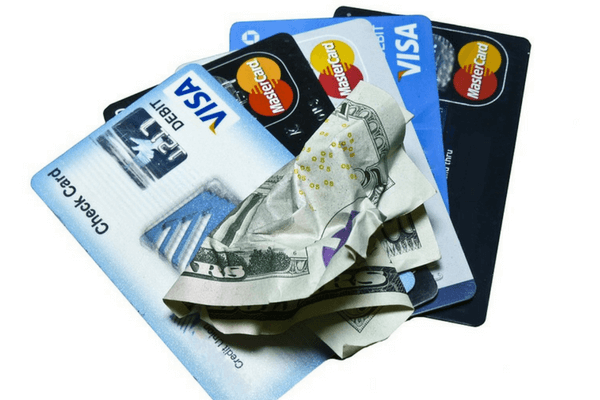 Travel Card Benefits - Know about the use of Forex Card and it's benefits? Let’s take you through some of the amazing benefits of a Forex card on your trip abroad. I have travelled thrice but had never used a forex card. Now I know how to save more and shop more. Thank you for sharing.